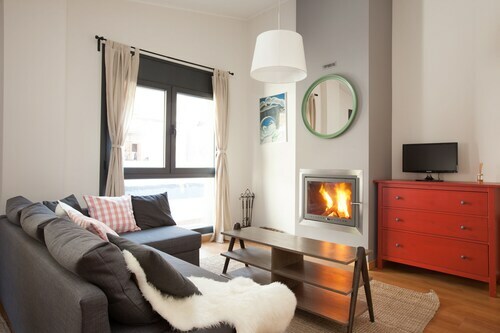 Located in the mountains, this El Tarter apartment building offers ski-in/ski-out access within 3 mi (5 km) of Soldeu Ski Resort and El Tarter Snow Park and close to winter sports such as skiing lessons and snowshoeing. Palau de Gel is 2.7 mi (4.3 km) away. 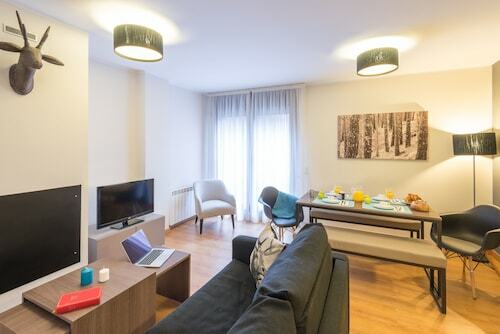 Situated in the entertainment district, this apartment building is 0.2 mi (0.3 km) from GrandValira and 1.7 mi (2.7 km) from Soldeu Ski Resort. El Tarter Snow Park is 2.5 mi (4 km) away. 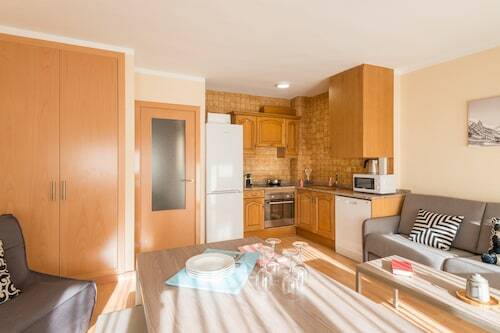 Conveniently near skiing facilities, this El Tarter apartment building is located in the mountains within 3 mi (5 km) of GrandValira, Soldeu Ski Resort, and El Tarter Snow Park. Sorteny Valley Nature Park is 2.5 mi (4 km) away. 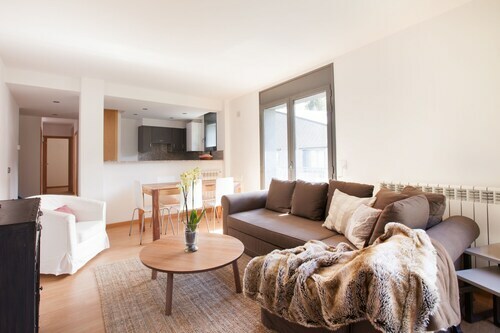 Conveniently located near the ski slopes, this apartment building in El Tarter is within 3 mi (5 km) of GrandValira, Soldeu Ski Resort, and El Tarter Snow Park. Sorteny Valley Nature Park is 3.1 mi (4.9 km) away. 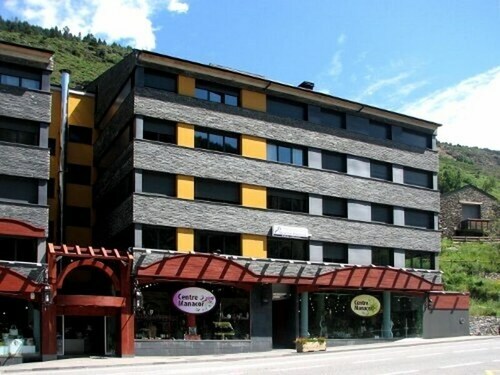 Conveniently located near the ski slopes, this apartment building in El Tarter is within 3 mi (5 km) of GrandValira, Soldeu Ski Resort, and El Tarter Snow Park. Sorteny Valley Nature Park and Palau de Gel are also within 6 mi (10 km). Pet lovers shouldn't miss the chance to visit El Tarter, a tranquil city known for its gardens and mountain views, as well as attractions like Soldeu Ski Resort and Caldea Spa. Choose from Travelocity's 9 pet-friendly hotels and accommodations in El Tarter and bring Fido along! 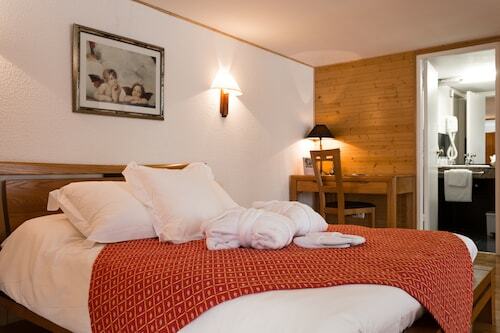 Enjoy top attractions like Church of Saint Stephen, Pal-Arinsal Ski Resort, and Pic del Pla de l'Estany. Other things to see include Tristaina Lakes, El Tarter Snow Park, and Sant Joan de Caselles. Need a pet store? Try Pyrénées Andorra, EUROANIMAL PAS DE LA CASA, or Tibet. 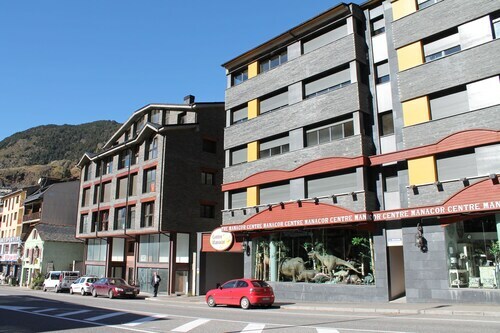 For vet care, Món Veterinari Andorra, Veterinari les Valls, and ANIMALONS HOSPITAL VETERINÀRI are located in the area. Pets are allowed for a fee at this 2.5-star apartment. Cats and dogs are allowed for a fee at this 3.5-star apartment, although restrictions apply. Cats and dogs are allowed for a fee at this 3.5-star apartment, although restrictions apply. Guests appreciate its location. Weather can make or break your stay, especially if you want to spend time outdoors. We have gathered the average daytime and nighttime temperatures to help plan your time in El Tarter. From January to March, average temperatures range from 59°F in the daytime to 37°F at night. Between April and June, the daytime average is 79°F and the nighttime average is 43°F. From July to September, average temperatures range from 83°F in the daytime to 55°F at night. Between October and December, the daytime average is 71°F and the nighttime average is 38°F.